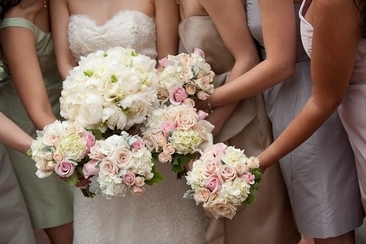 As most brides, you want to look spectacular on your wedding day, from head to toe. 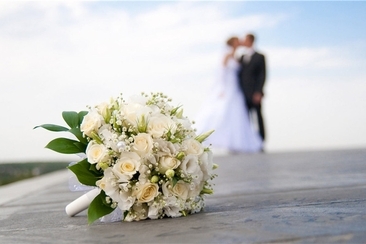 And while the dress is probably the most important element that can help you achieve your ideal look, so are the accessories and the bouquet. And if you are looking for something a little out of the box when it comes to the bridal flower arrangement, then why not opt for a unique and memorable brooch bouquet – or, better yet, why not make it yourself in order to be sure that your creation is one of a kind? 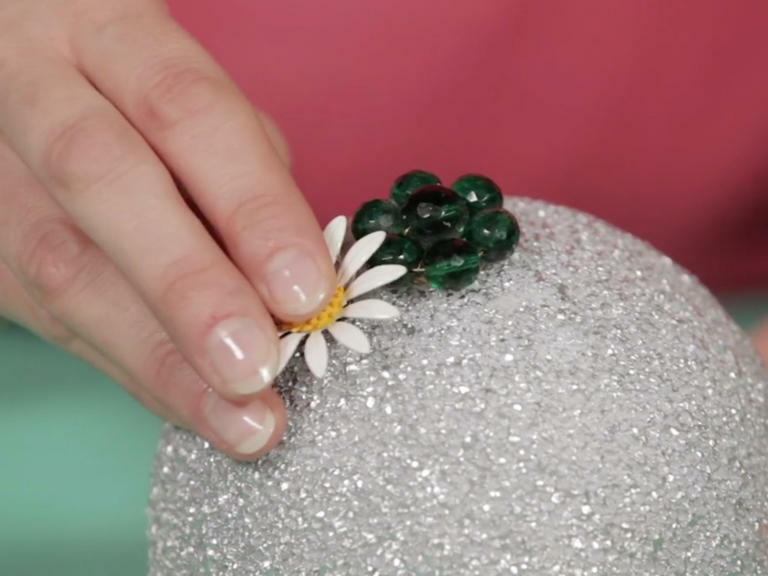 If all these sound tempting, then get your DIY gloves on and keep on reading, as we’re about to guide you on how to make a brooch bouquet that will turn heads on your big day. 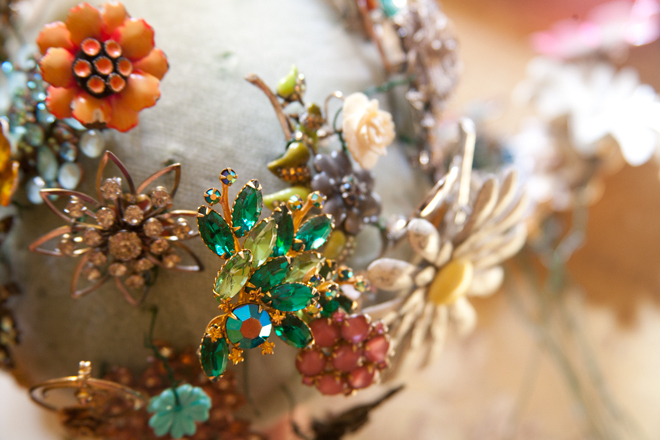 When it comes to finding the right vintage brooches for your bouquet, there is a wide range of options and sources out there – but firstly, you need to decide on the style of your future arrangement. In case you are looking for a vintage feel, then grandma’s closet should be your first stop. In case you are looking for a vanguard look, then don’t let the label ‘brooch’ aka accessory with a pin stop you from picking out some cool and original pin-less pieces that could easily double as a brooch in a bridal bouquet: buttons, little bows, quirky memorabilia, necklace pendants, small accessories and so on. The best places to shop for brooches are sites such as eBay and Amazon or Etsy, where you can find the style you are looking for (whether it is pearly and classic or sparkly and full of rhinestones, or, why not, retro and eclectic) – and the best thing is that you can shop for collections of matching brooches at once. But do not limit your shopping to online stores, since places such as Michael's, Target and Walmart carry inexpensive brooches meant to be used in a variety of DIY projects, including bouquets. Once you’re determined to learn everything on how to make a brooch bouquet, start your search for the right pieces months ahead, since you will need about 50+ brooches, depending on the desired size, in order to create your bouquet. 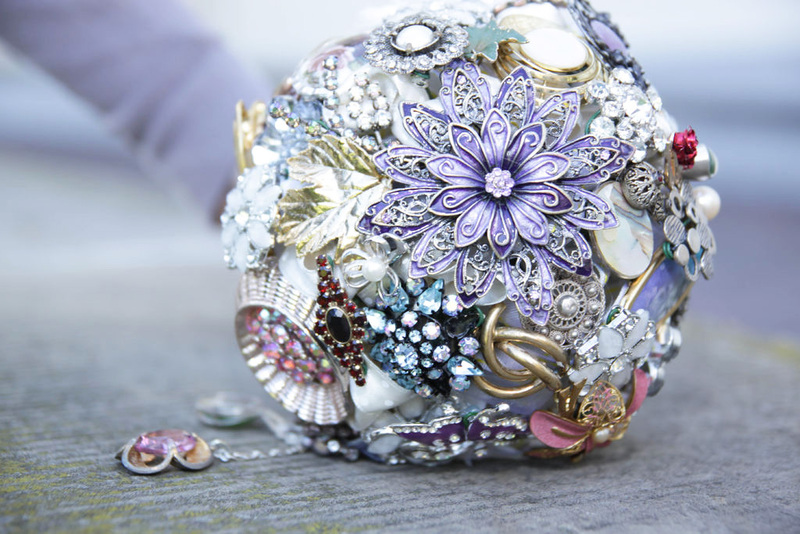 The first thing on the list of how to make a brooch bouquet once you’ve reached the practical steps is to prepare your Styrofoam ball – since you probably do not want to have white parts peek under your brooches, it is best if you spray paint the ball in a metallic color of your choice. If you opted for mostly silver brooches, then choose a silver spray paint. If you went for gold and rose gold brooches, then go for a light gold spray paint and if your collection of accessories is made of a variety of colors, pick a pastel spray paint (such as turquoise, pink or lilac). 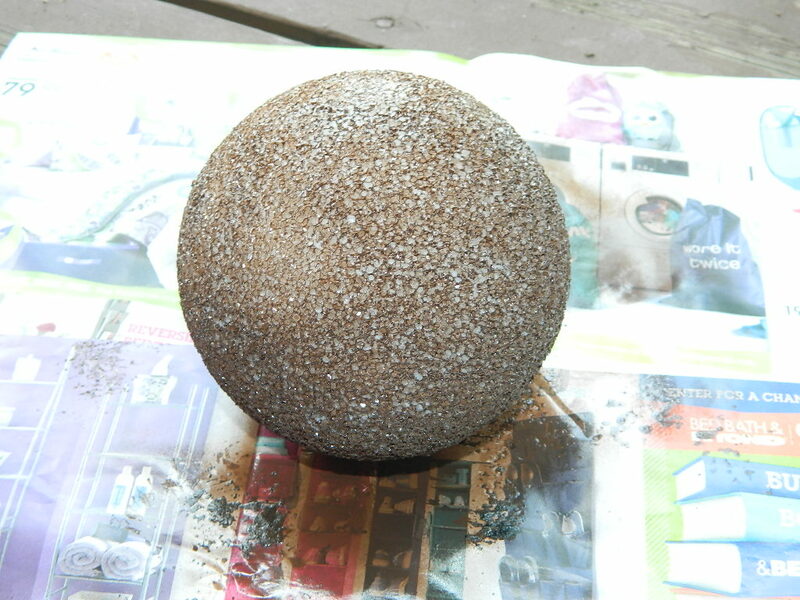 In a well-ventilated area, apply a coat of spray paint and let it dry for a few hours before proceeding to the next step. Then, make a hole in your foam ball in order to insert your pipe. Use low heat glue gun or glue in order to secure the pipe in place. 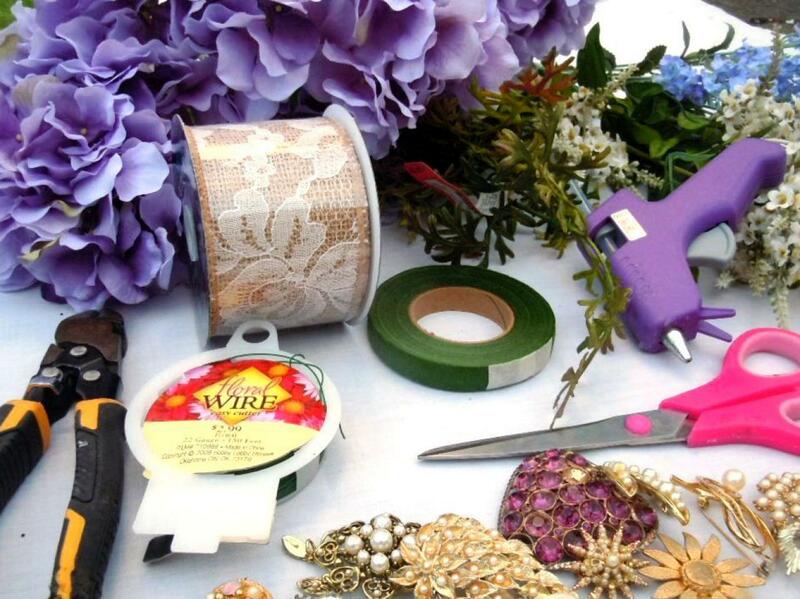 Using pliers, wire your brooches and accessories tightly. Wrap a sterling silver wire or your own alternative to wire as you would wrap a flower, in order to obtain a stem – use the pin of the brooch for this step. 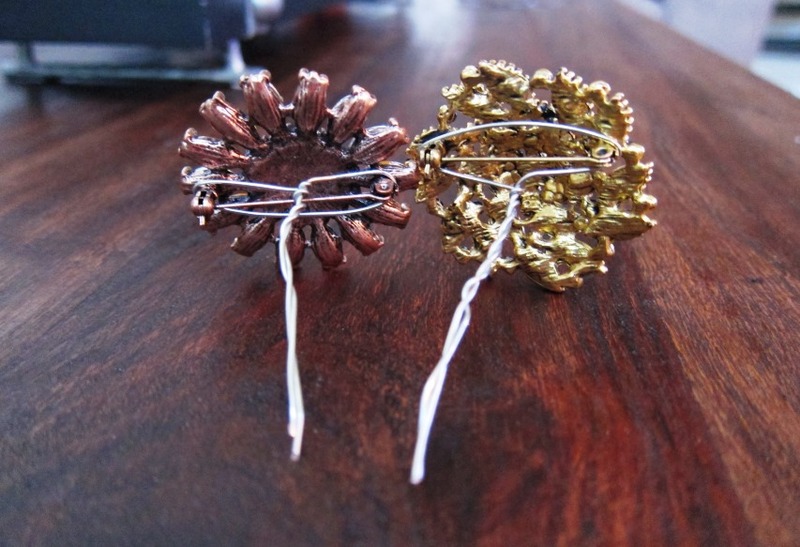 Collect your wired brooches in a vase in order to see how they look together. Check this video for detailed instructions. Once your wired stems are done, think of the design – alternate small brooches with larger ones in order to obtain a beautiful, layered effect. Mix and match materials and avoid perfect and rigid symmetry, as the beauty of a brooch bouquet is its unpredictable look. 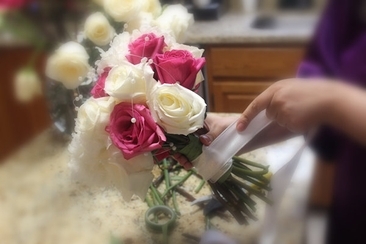 Insert the stems in the foam gently and shorten the wires that are too long. 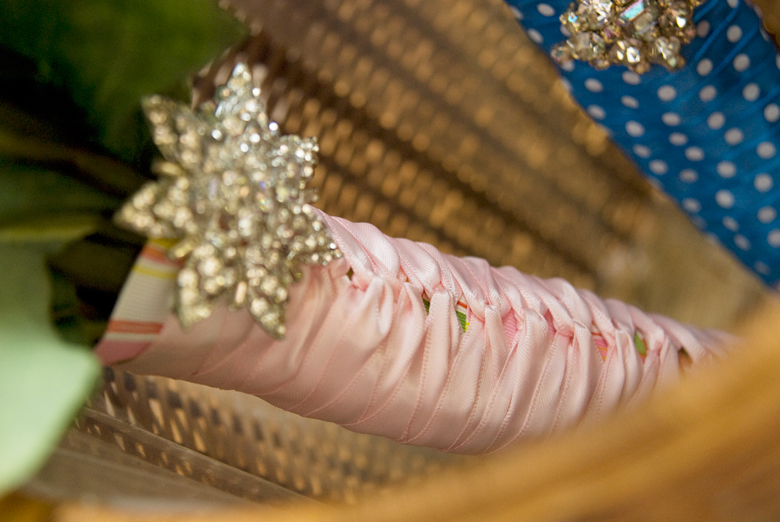 Wrap your pipe/holder in tulle, fabric or simple satin ribbon for desired effect and secure it with your glue gun. Feel free to opt for a simple and plain look, or go wild with a massive ribbon bow or add an additional brooch on the handle. There are no strict rules when it comes to how to make a brooch bouquet, so let your creativity flow and enjoy the process and the results! 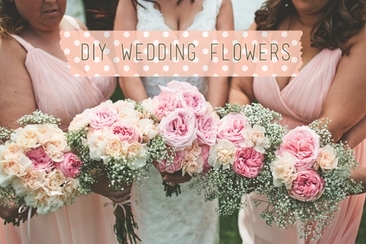 Here are some useful tips and tricks on how to wrap a bouquet, as well as inspiring ideas – get crafty and rock that gorgeous, handmade flower arrangement on your wedding day. 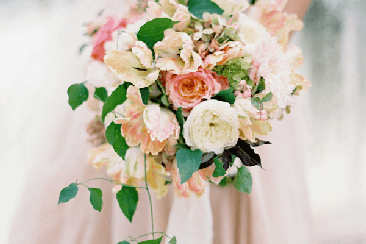 How Many Flowers Are in a Bouquet?